This is the week of convention announcements, and they’re all awesome! 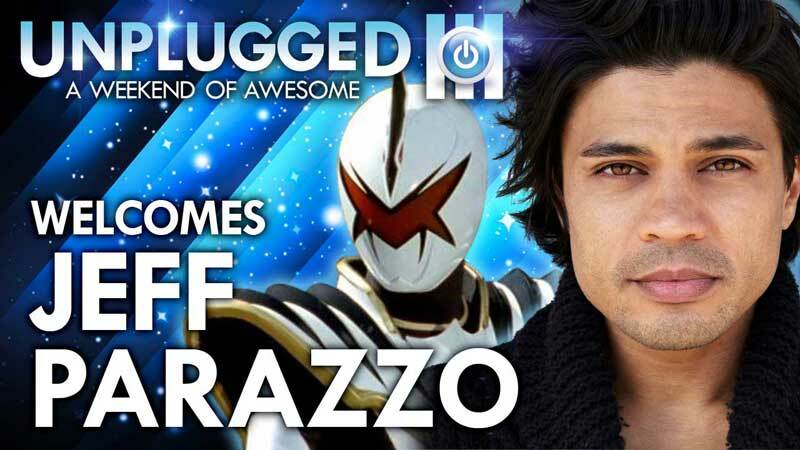 For fans up north in Toronto will be pleased to hear that Unplugged Expo has just announced another guest – Jeff Parazzo, better known as Trent the White Ranger from Power Rangers Dino Thunder. 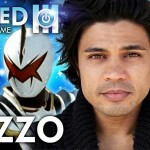 He will join his fellow Dino Thunder cast mate Kevin Duhaney (Ethan, Blue Ranger of Power Rangers Dino Thunder) as well as the legendary Johnny Yong Bosch, known for his roles as the Black Ranger in Mighty Morphin Power Rangers as well as the Green Rangers in Power Rangers Zeo and Power Rangers Turbo. Unplugged Expo runs the weekend of September 27th and 28th at the Chestnut Conference Centre in downtown Toronto. For more information, including how to register, head to www.UnpluggedExpo.com! Check out this announcement video from Jeff Parazzo below! Happy Independence Day Everyone! Just thought I'd let everyone know about Unplugged Expo in Toronto Canada on Sept. 27-28 2014. This year we are celebrating over 20 years of Power Rangers in North America! To Celebrate the 10th Anniversary of Power Rangers Dino Thunder Unplugged Welcomes Kevin Duhaney to a Weekend of Awesome 3! Looks like he has not aged a day. Following the announcement of Kevin Duhaney Unplugged Expo announces Jeff Parazzo who will join Kevin, and Johnny Yong Bosch at the Power Rangers Celebration in Toronto Canada on Sept. 27th and 28th at the Chestnut Conference Centre. Its going to be a Morphenominal Weekend! Jeff Parazzo has aged well.